Thanks to Stuffdudeslike.com for posting this show every week from now on! This best of show brings you clips from some of the best shows of the year. Big John talks about his struggle with booze and near suicide. Billy Vera tells stories about being Billy Vera. 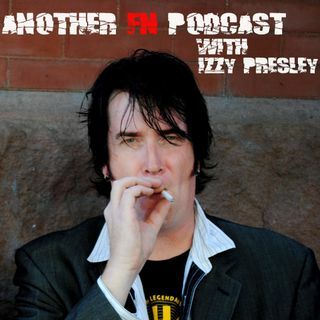 Jeff LaBar tells the story about getting pulled over smoking crack. Bobbie Brown talks about when Jani Lane died and getting visited by his spirit and other ghost stories. Ace Von Johnson talks about the infamous tumble by Danny, ... Más informaciones the bass player of Faster Pussycat and how their drummer Chad Stewart loves ham. Oh yeah, and a special Christmas gift for Packer Fans from The Great Babboo.